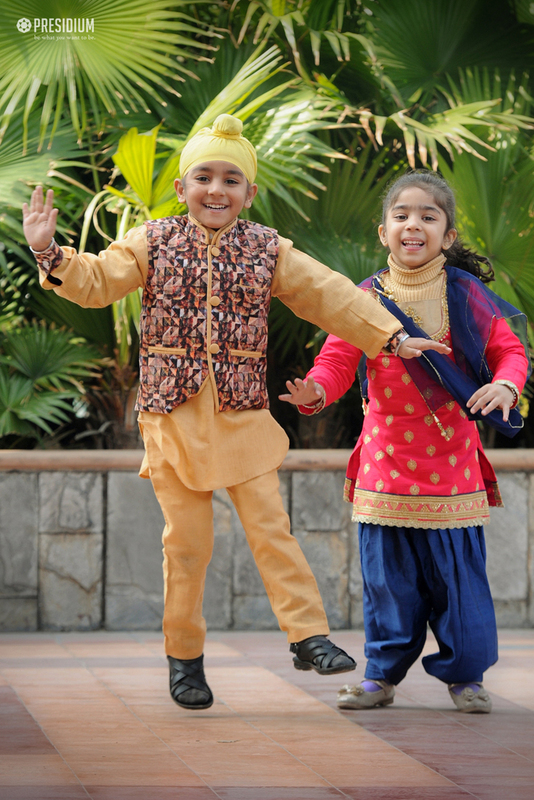 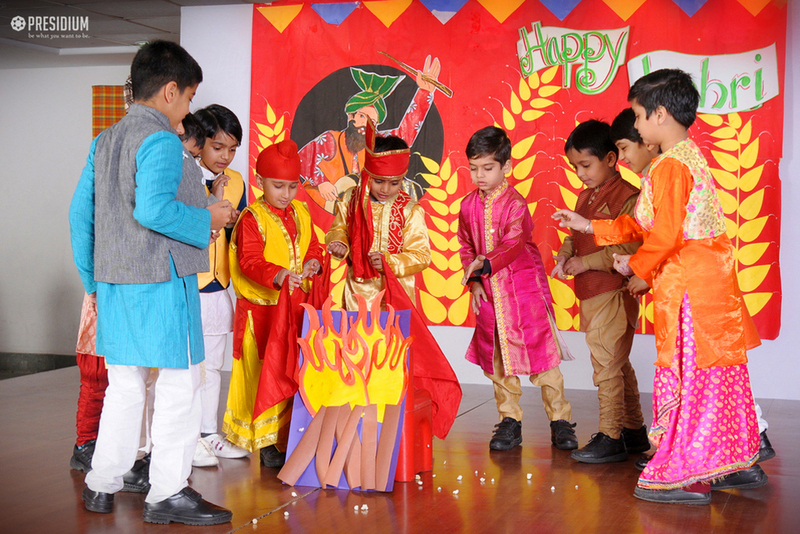 Lohri is a bountiful festival that marks the harvesting of new crop! 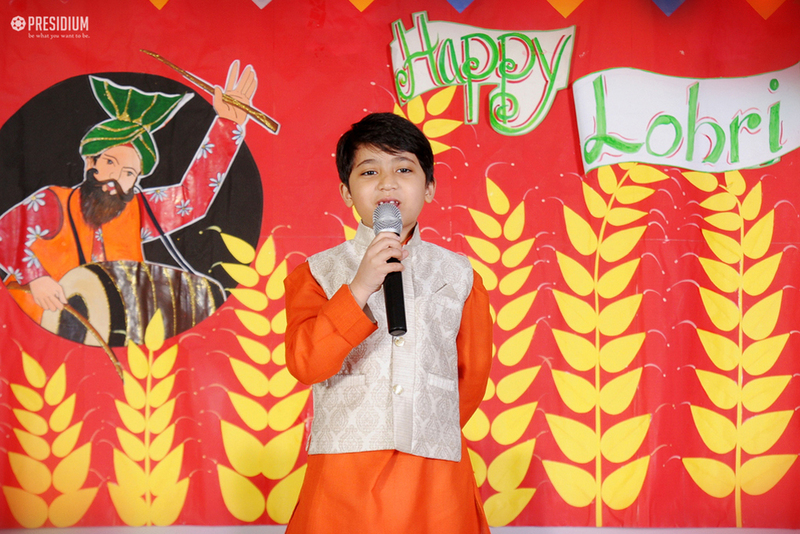 To relish this festival, our young students recently organized a special assembly at Presidium with great excitement and fervour. 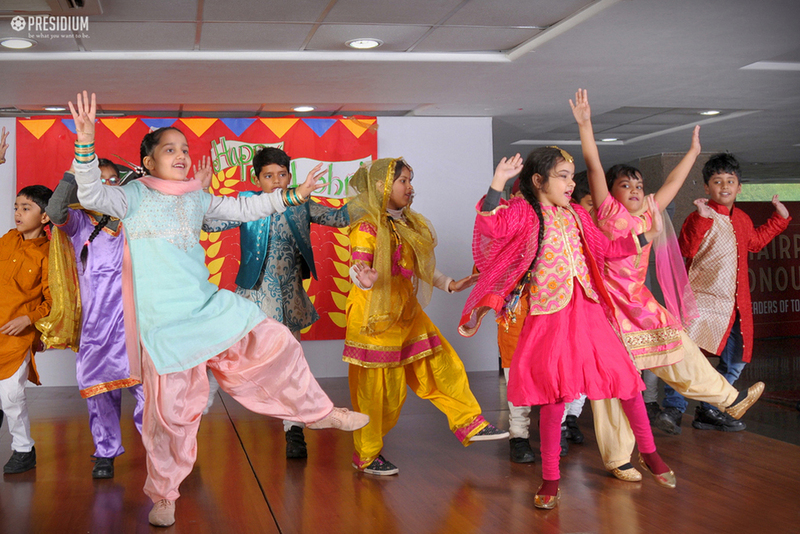 The Presidians not only highlighted the significance of this beautiful festival, but also presented captivating performances to fill the air with revels and delights. 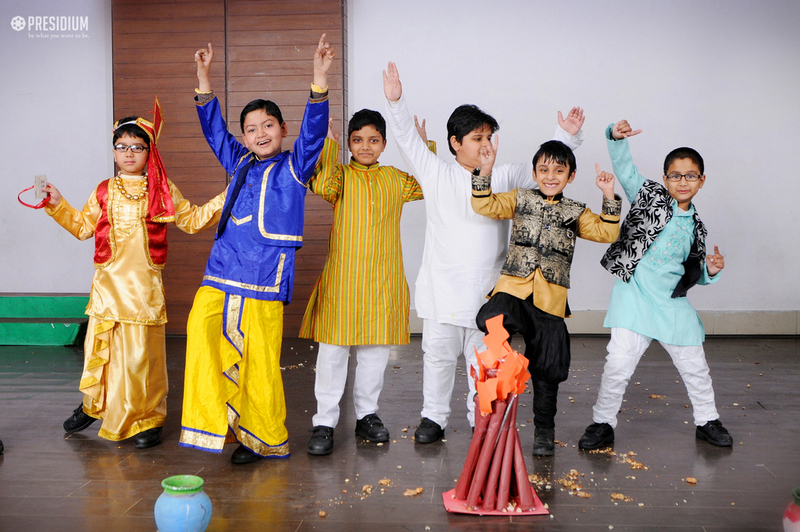 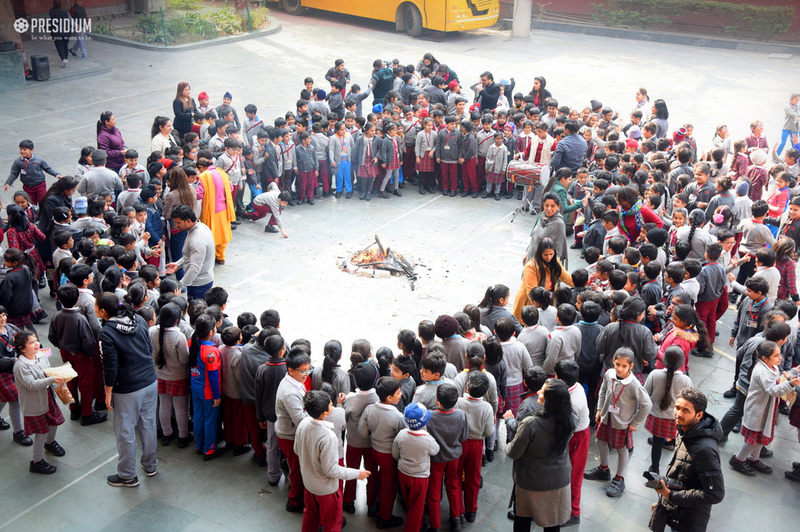 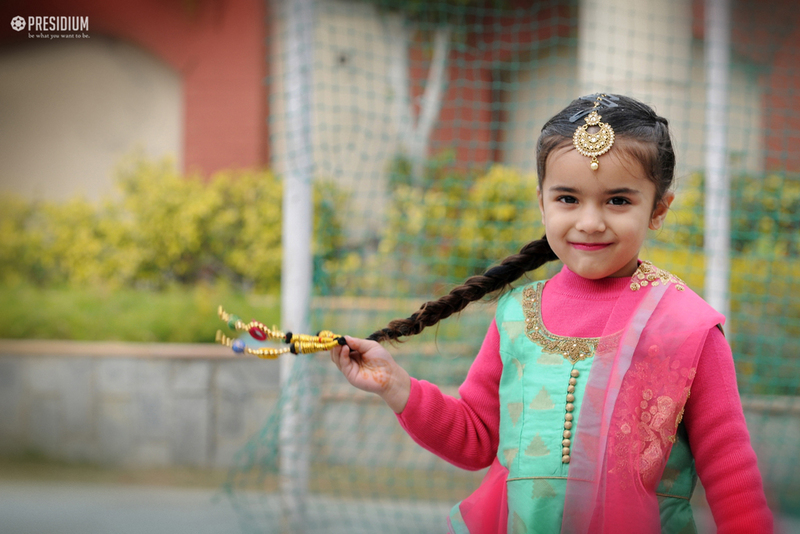 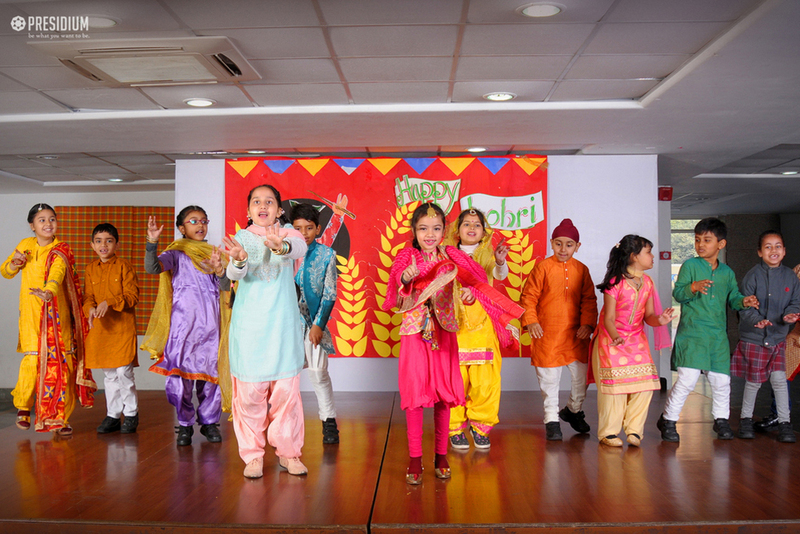 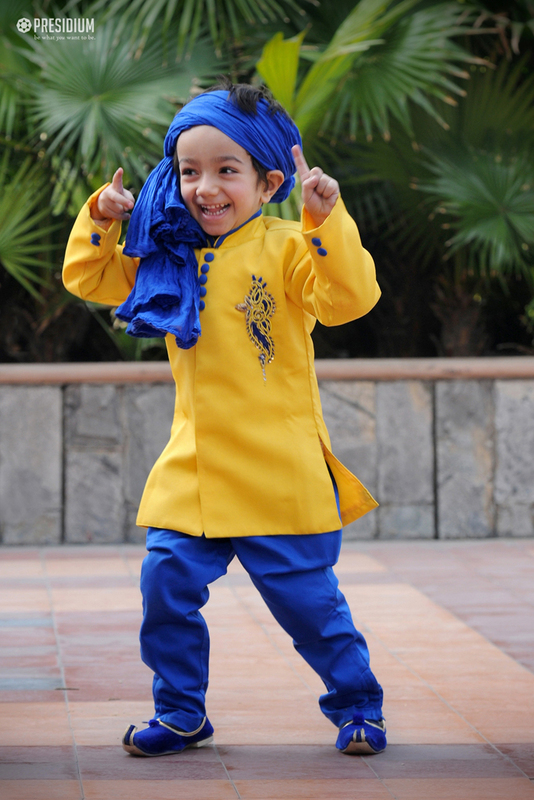 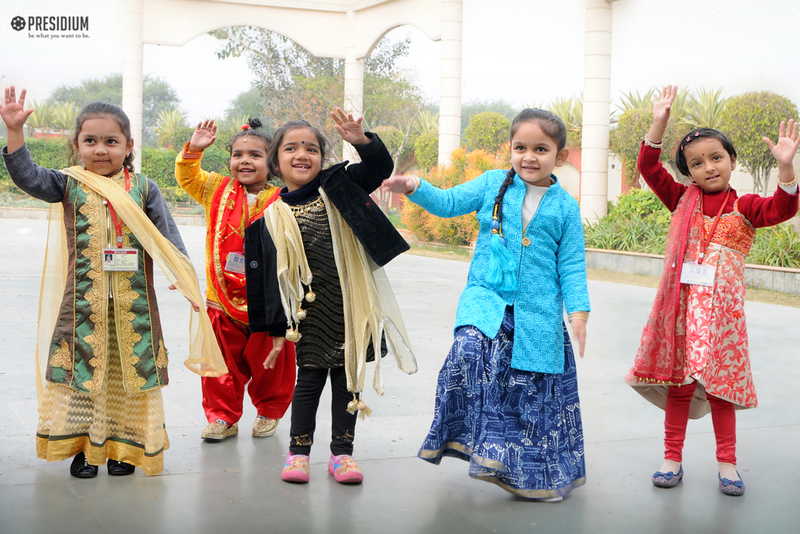 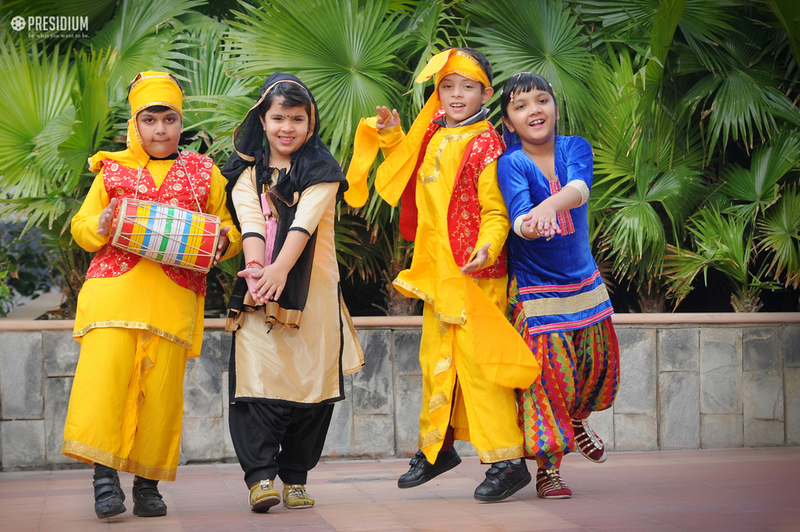 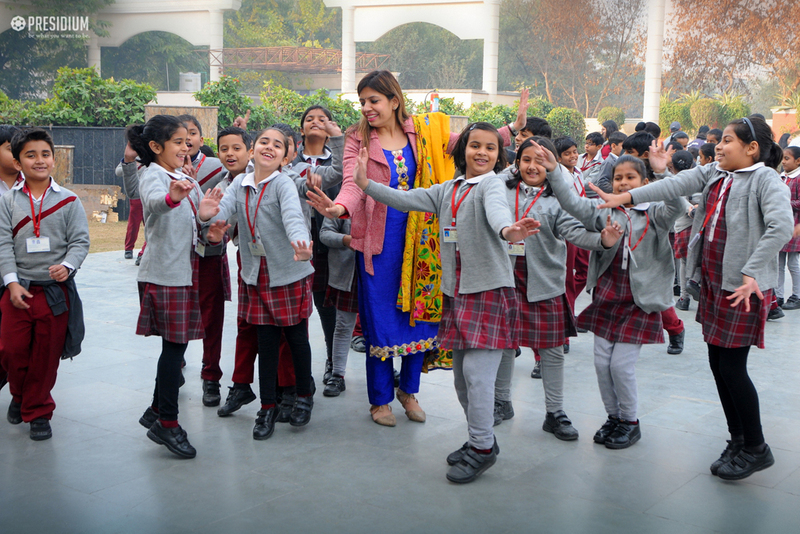 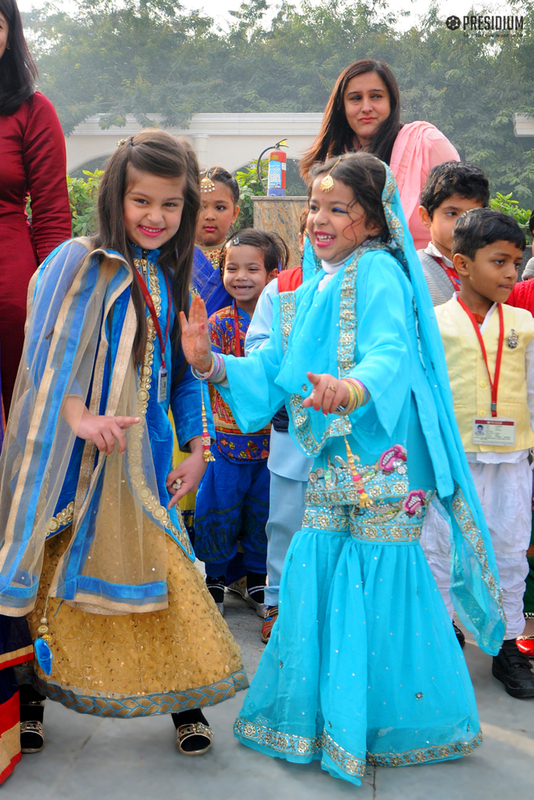 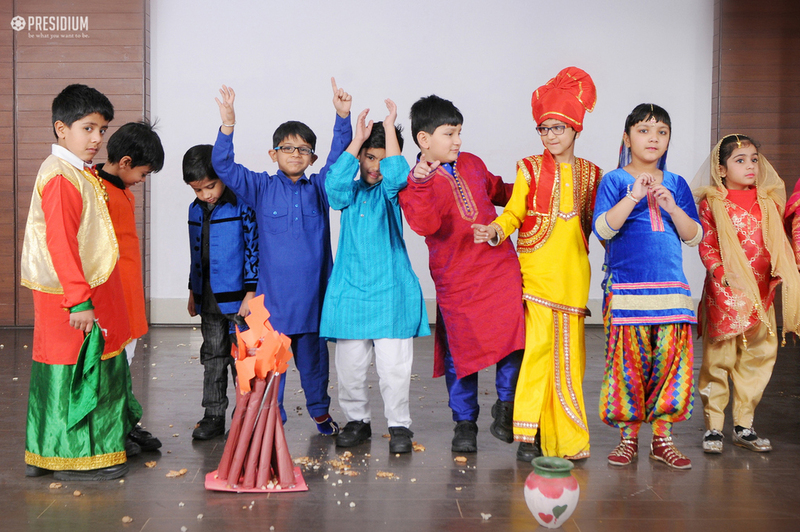 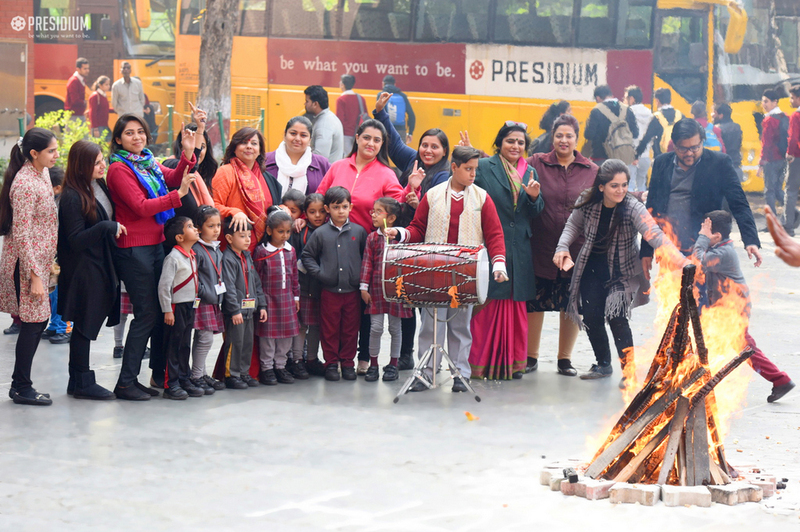 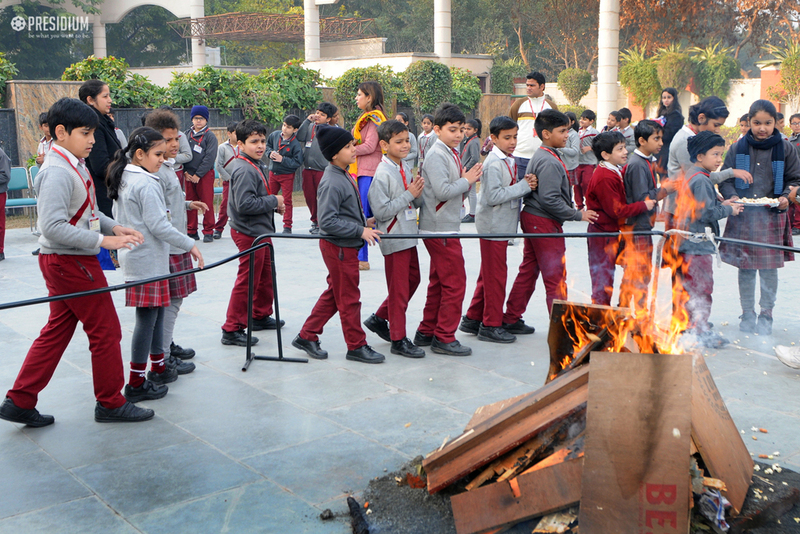 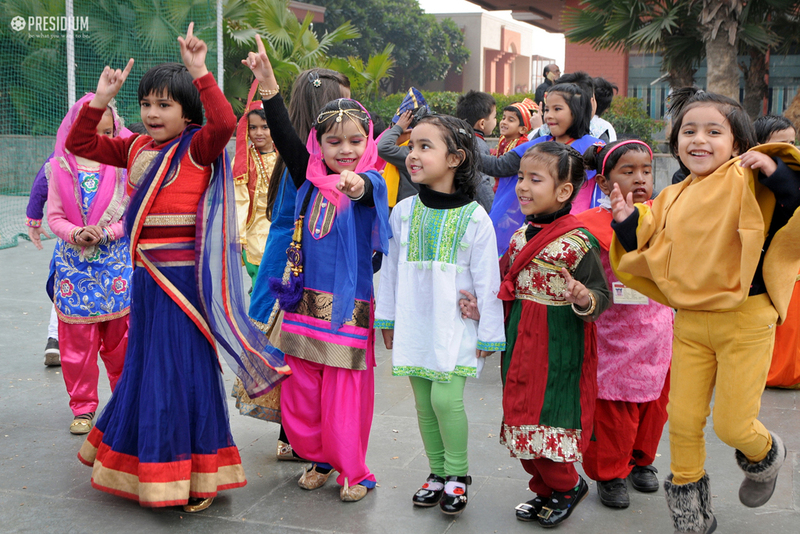 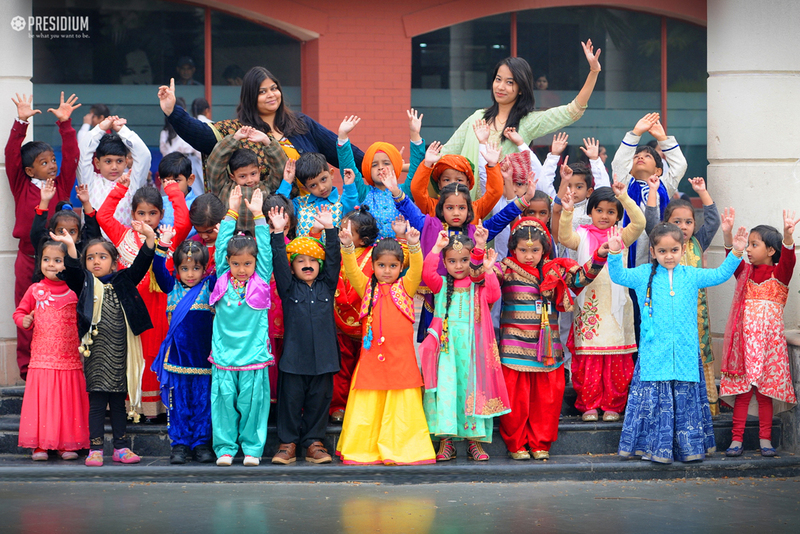 The lively and positive aura of the festivities brought a cheerful lush to the school premises!